Taxes can take a big chunk out of your profits. You might dread the filing of your quarterly employment taxes knowing that you are going to have a big tax bill that you simply cannot pay. 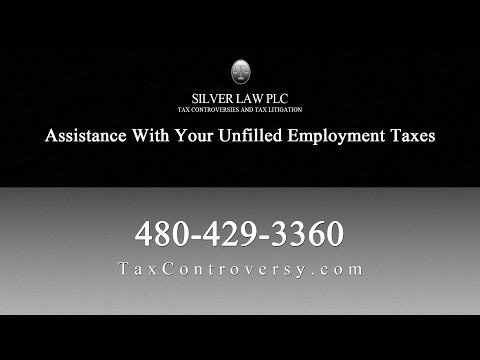 Instead of working with a tax lawyer, you might try to avoid the problem entirely by just not filing your employment tax returns. It seems easy enough. You don’t file and nothing happens — at least not right away. It could be years before you hear anything, but rest assured that the IRS will discover your failure to file and to pay the taxes that you owe. The systems that the IRS has for monitoring businesses has evolved over the years, and even if the system takes a while to discover your omission, it will discover it.